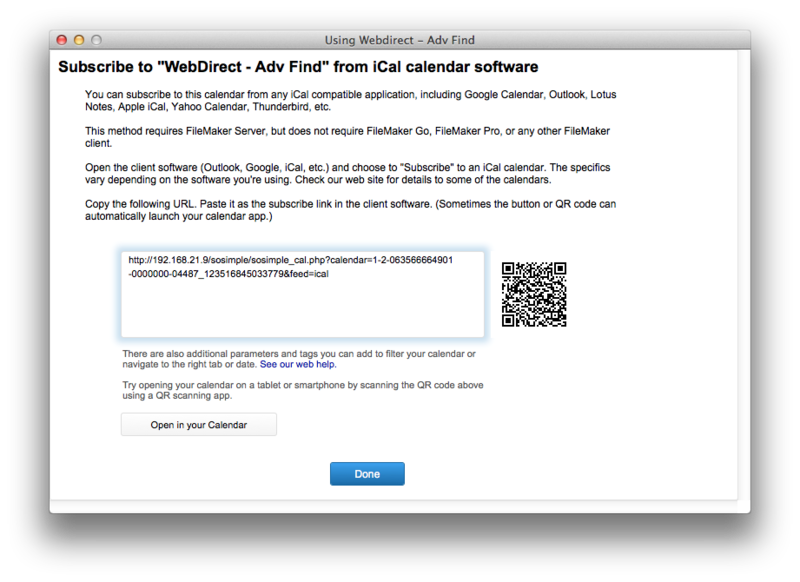 This calendar can be subscribed to using any iCal-compatible software, such as Apple’s iCal, Google Calendar, or Microsoft Outlook. There are specific instructions for each one of these “client” calendars. But we provide the feed – all you need to do is copy and paste it into the appropriate place in Apple Calendar, Google, Outlook, or whatever your favorite 3rd party calendar is. As is the nature with iCal subscriptions, this is a one-way technology. You cannot make changes to these events from the “other” calendar. In soSIMPLE Calendar Settings, change the Data Source so that the “Display Only FLAG” points to that field.